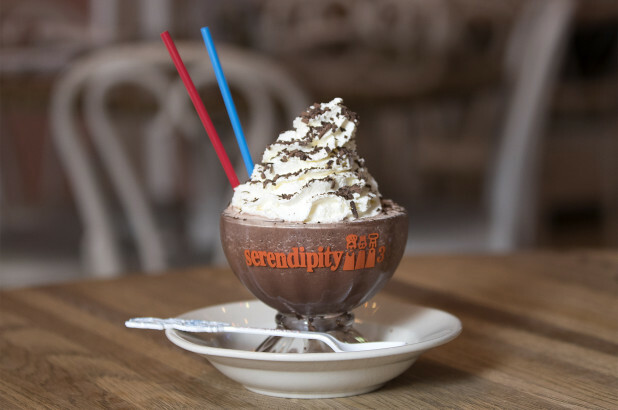 The New York Post reported today on a $975K wage payment settlement with Serendipity 3, the iconic Manhattan ice cream joint. 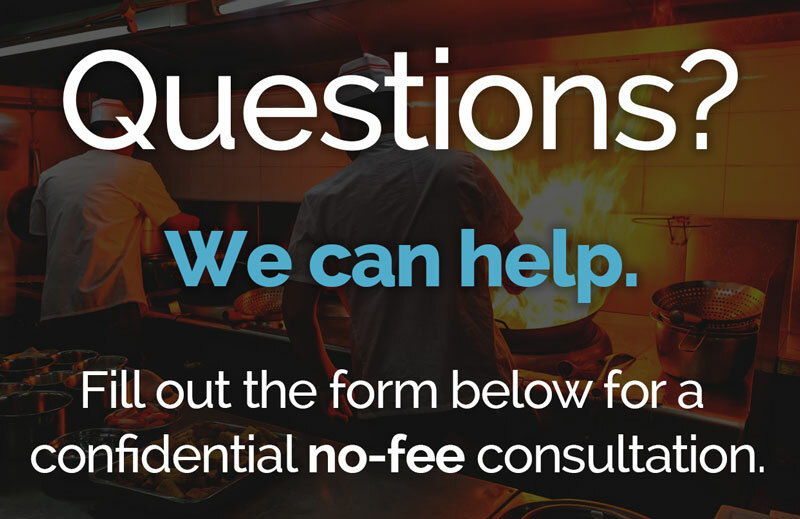 33 servers and bussers at Serendipity 3, an iconic NYC restaurant and ice cream parlor, obtained a settlement of $975,000 for tip credit violations. 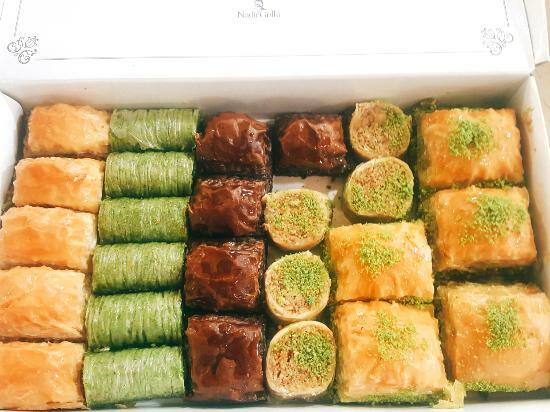 Two former kitchen workers of Gulluoglu, known world-wide for its baklava and other baked goods recieved a long-awaited victory to their wage theift lawsuit.